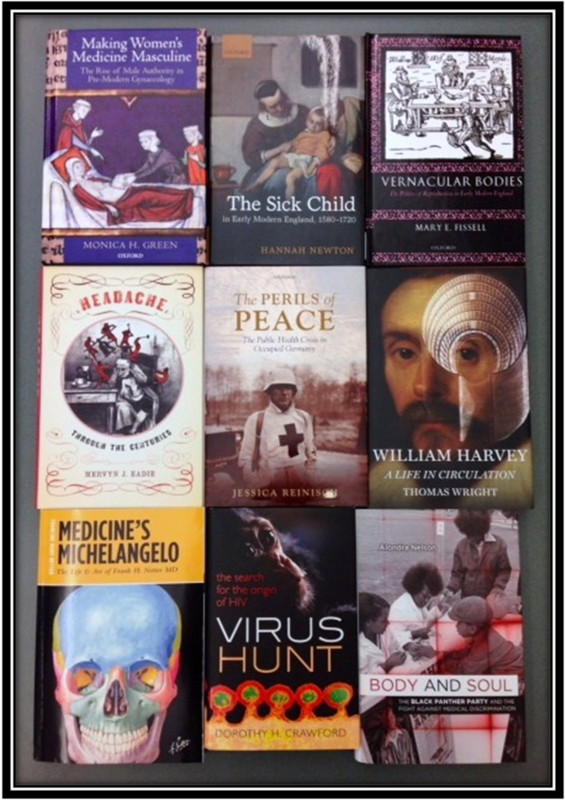 Below is a selection of some of our recently acquired secondary sources in the history of medicine, along with blurbs about each book. Make an appointment to come and use them! Nine of the library’s new acquisitions. Click to enlarge. This entry was posted in Collections, History of medicine and tagged acquisitions, books, secondary sources by nyamhistorymed. Bookmark the permalink. Looks like some very interesting additions to the collection.